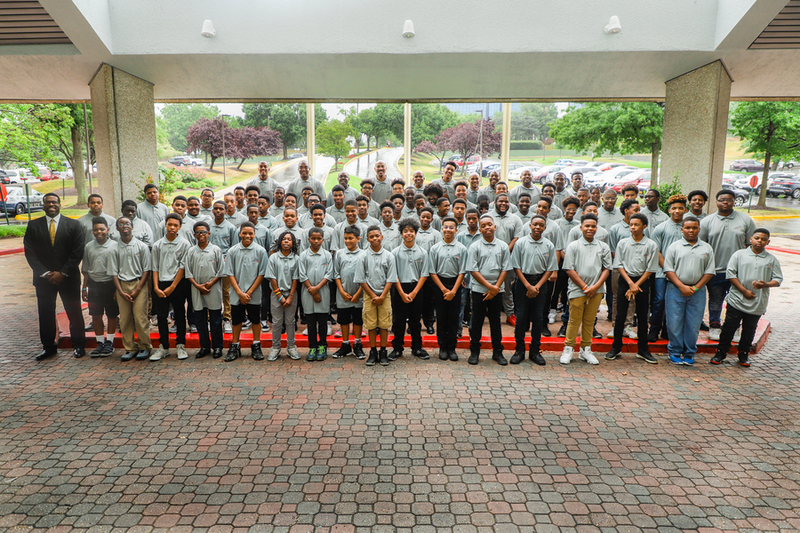 Over 70 young men participated in the 4th Annual 13th Man Summer Classics, a 4-day and 3-night leadership experience. On September 17th, the organization will host its annual Charity Golf Outing at the Norbeck Country Club in Rockville, MD. LANDOVER, MD, August 21, 2018 /24-7PressRelease/ — Since its inception in 2015, participation in the 13th Man Summer Classics, a leadership empowerment camp, has more than doubled in the Washington, DC area. The 13th Man has also expanded its unique blend of sports, entertainment and learning to its chapter in Charlotte, NC. The 13th Man was founded by E. Davon Kelly in 2015. There are two chapters: Washington, DC (2015) and Charlotte, NC (2017). The free leadership camp Classics, the 13th Man’s signature event, are held in the spring (Charlotte) and summer (DC). The programs focus on life skills and enrichment activities that encourage participants to become leaders in their communities and learn how to be accountable for their actions and decisions. The 13th Man is financially supported by sponsors and the annual 13th Man Charity Golf Event. For more information, contact the 13th Man at 301.429.8807 or visit http://www.the13thman.org/sponsor.html. Headquartered in Landover, Maryland, NOVAD Management Consulting employs over 125 people throughout the United States. NOVAD’s services include project and program management, process re-engineering, loan servicing and financial advisory services. 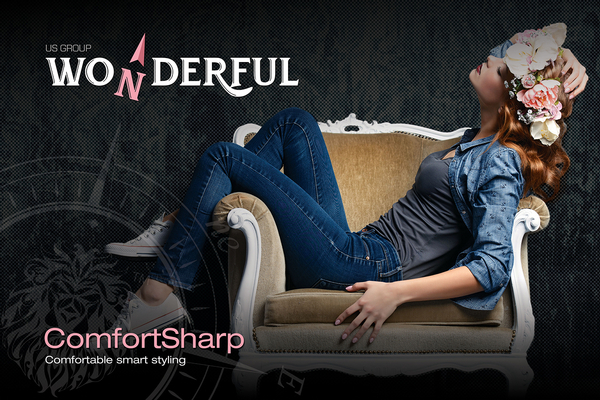 The award-winning My Barber’s Lounge opened in Greenbelt in 2012 and Forestville in 2013. The Barbershops were recipients of the 2013 Best of Gazette newspaper’s award, Steve Harvey’s Neighborhood Award for Best Barbershop in 2014 and the 2016 Greenbelt Small Business Excellence Award. Salon DK opened in March 2017 in Bowie, Maryland. The 13th Man is also supported by Davon Kelly’s inspiring book, From Courtside to the Boardroom: A Legacy in the Making.